Kids these days. 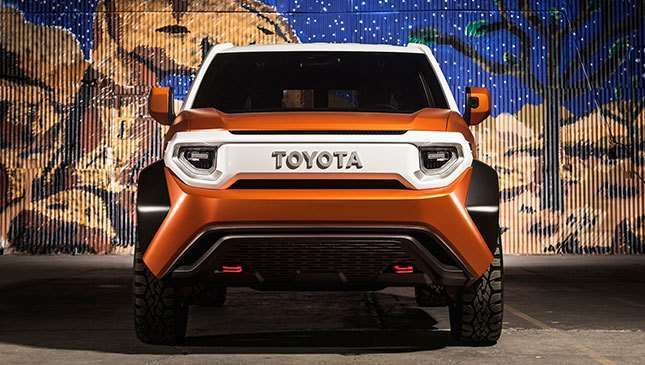 It's a saying that just about sums up our thoughts on Toyota's latest New York Auto Show revelation, the Future Toyota-Four Wheel Drive Crossover, or FT-4X for short. 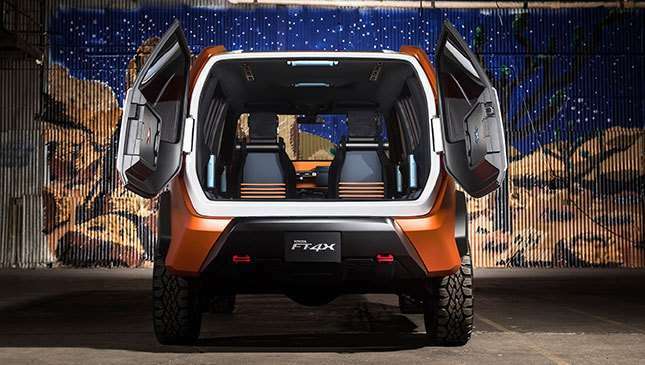 The FT-4X is basically being pitched as the millennial's go-to adventure vehicle. 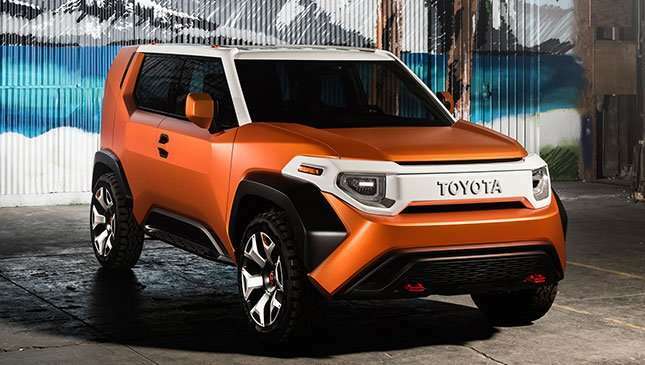 Toyota, in a line which succeeds at making many of us feel very, very old, says: "A shift from multi-day, extreme, high-effort excursions to brief, unplanned, casual adventures is an overwhelming reality for Generation Y. Millennials are fond of the outdoors, but operate almost always indoors." "Dinner on the beach during a beautiful evening; tailgating with friends while listening to music; visiting a favorite trailhead for a run or dog walk; settling next to a campfire for an overnight desert stay," are what kids are into these days, apparently. And Toyota says Gen Y would be hard-pressed to find a better companion than the FT-4X. Target age bracket and cliché marketing aside, the vehicle looks like a very promising proposition. 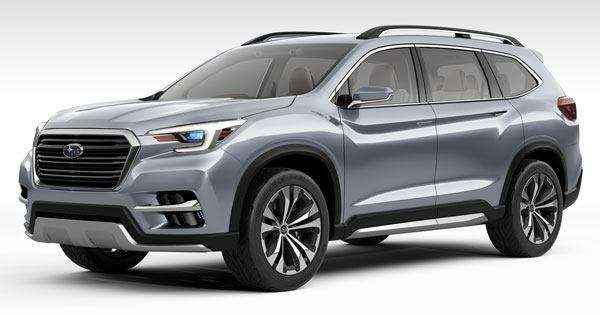 It looks every bit a proper, versatile crossover as you'd expect with its compact dimensions and a simple design which emphasizes capability. 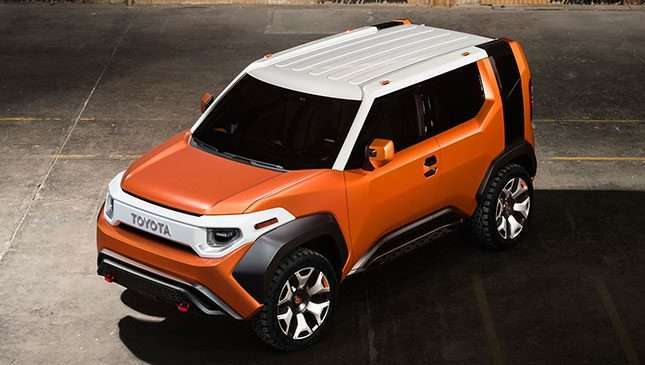 It's built around Toyota's New Global Architecture, stands over 1,600mm tall, features toyish, activity gear-inspired components (wide black fenders, a removable windshield, sculpted rocker panels), and runs on 18-inch wheels. It's rugged, it's charming, and a modern nod to classic FJs of yesteryear. We love it. 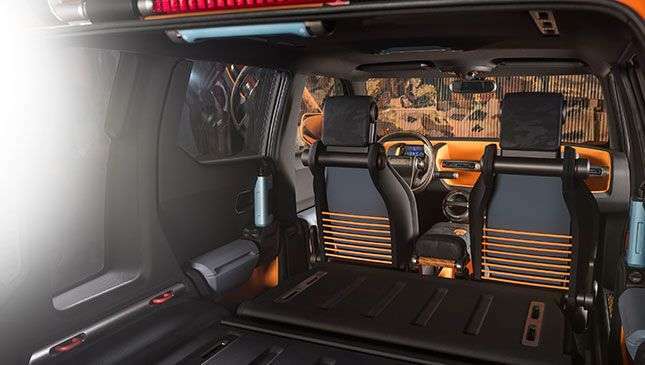 Rather than beginning the design up front, designers opted to start at the rear, equipping the Toyota with an ingenious 'multi-hatch' which opens both horizontally (for Urban Mode) and vertically (for Outdoor Mode). 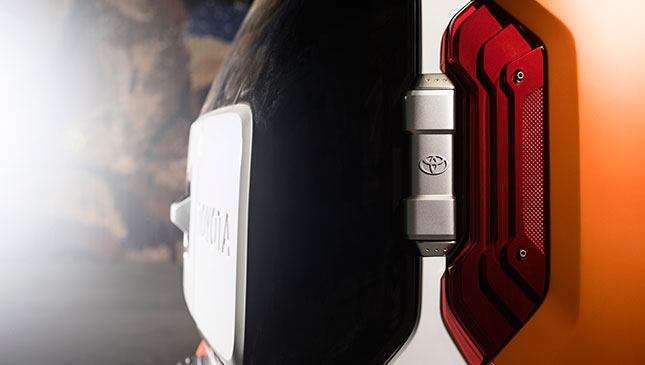 Toyota says the reason for this is that "Gen Y explorers" (ugh) often use a vehicle's rear end as a base camp of sorts. 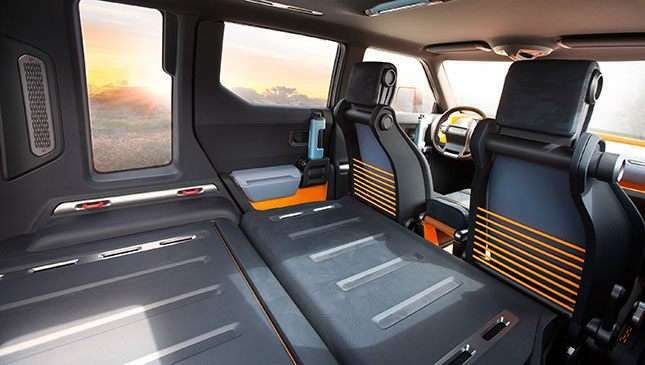 One of our favorite parts in all this is the vehicle's versatile 'multi-tool' cabin. 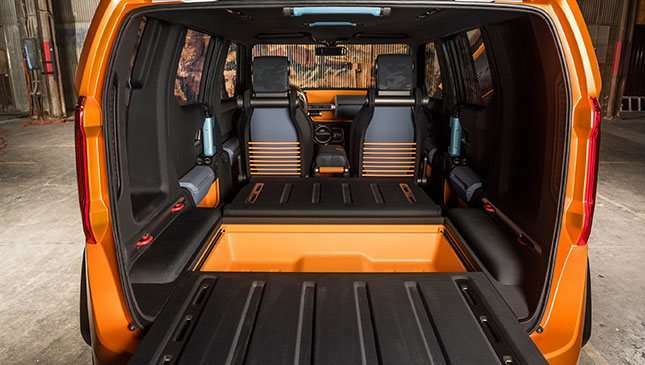 The interior is divided into three areas: the clean zone (front passengers) features rugged mats and wood flooring, a wet zone features all-weather mats, and a cargo zone that has topside racks and a floor that slides out. 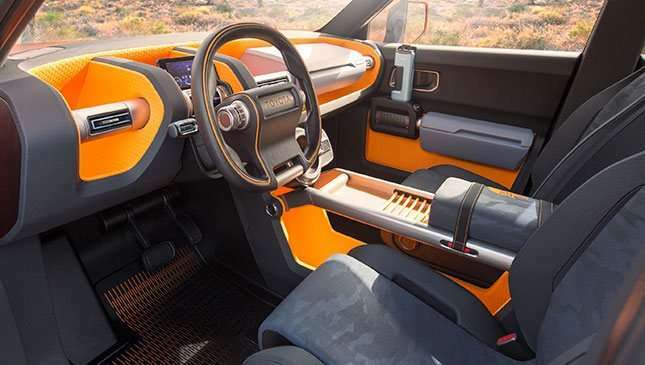 Also of note is how designers went for tactile grips, handles and controls, further accentuating the car's no-nonsense tendencies. 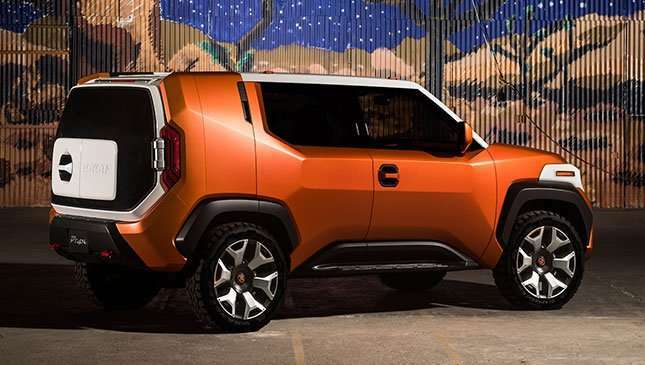 No word regarding drivetrain, but the company did hint at the possibility of employing a small-displacement four cylinder engine, as the carmaker says this will work well with the FT-4X's mechanical four-wheel drive and selectable low range. 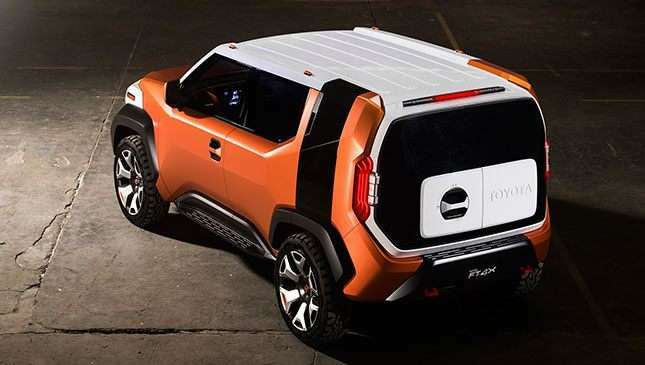 Toyota's hardly the first major carmaker to appeal to Gen Y car owners. 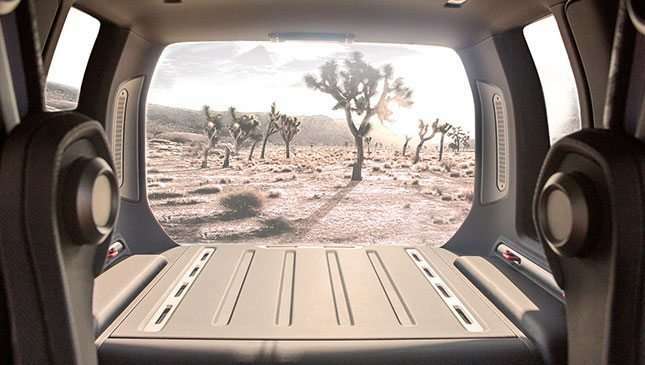 Earlier this year, Chevrolet revealed its own millennial-centric electric MPV concept called the Portal. So, will we be driving home in the FT-4X if ever? Hell yes. 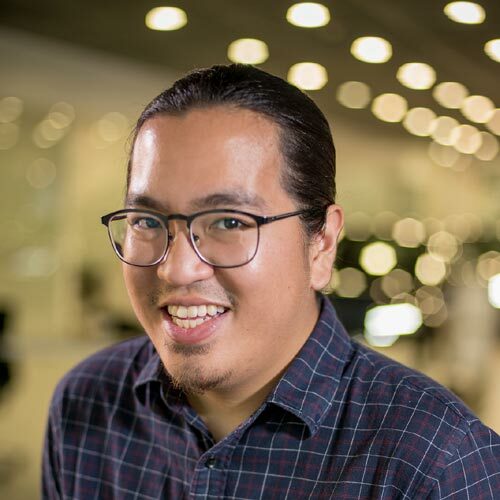 But if the carmaker keeps referring to millennials like this: "It is the busyness of their non-stop daily lives that pushes them past the precipice of liking a digital snapshot into the realm of creating their own in reality. Their adventures begin curbside, in a parking structure, or in the depths of an underground garage", then we'll stick to our old school FJs, thank you.